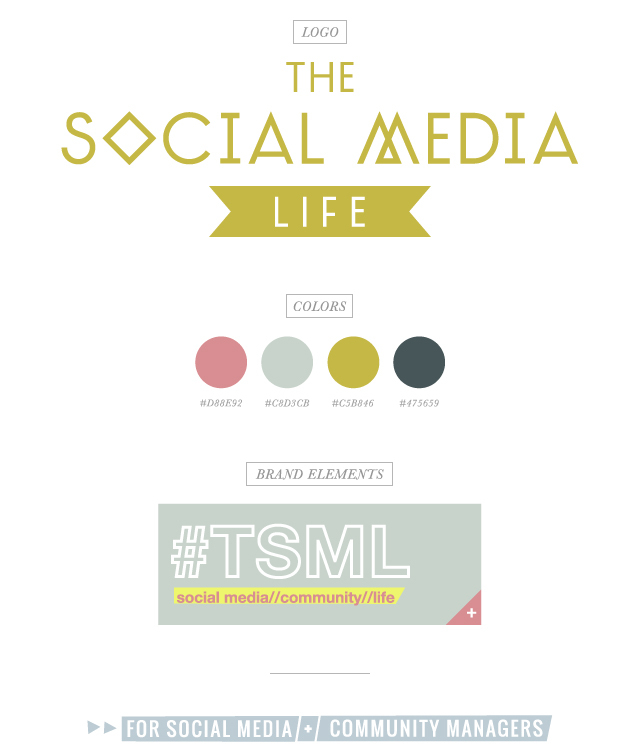 So excited to finally share the branding work I did for launch of The Social Media Life. 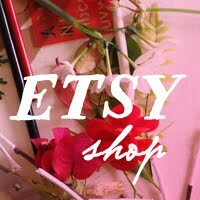 I shared the inspiration board over in this post, and here is the final debut! I absolutely love it. Not only was Desiree was a blast to work with, she also has a fascinating job, she's a social media guru! We definitely share similar styles, we just clicked. I am definitely now a reader of her smart, well-written blog! Check it all out here.